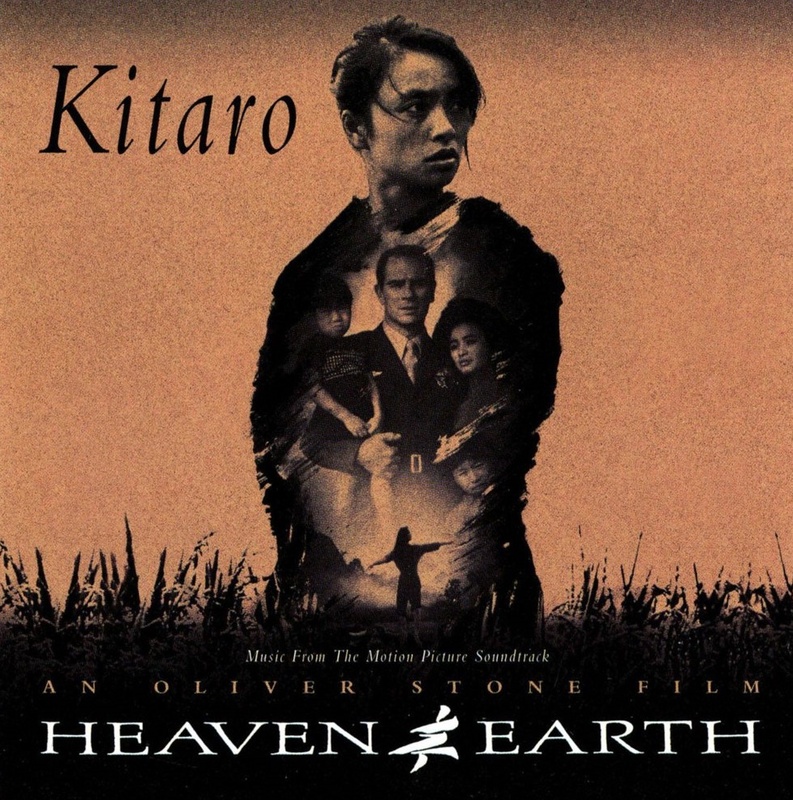 While regarded as one of the pioneers of the new age music genre, Kitaro is also no stranger to scoring for film and television. His music for the ‘Silk Road’ series by NHK in the early 1980s yielded four astonishing albums. A decade on, he would compose the music for Heaven and Earth (1993), the final picture of Oliver Stone’s unofficial ‘Vietnam War’ trilogy. 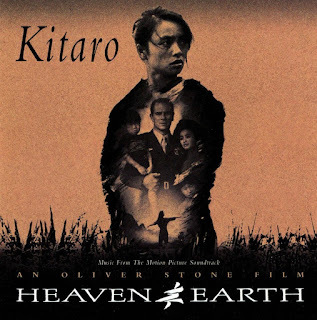 Kitaro won the Golden Globe for Best Original Score, which came rather unexpectedly, especially in a year that saw John Williams produced what was arguably his finest score for Schindler’s List (1993). His work for Heaven and Earth remains to be one of the most accomplished endeavours of his illustrious career. Building from the symphonic sound of his massively-popular 1990 album Kojiki, his music here shows both dynamism and sensitivity as the melodies and arrangements echo the style of a traditional film score, yet are uniquely elevated by his penchant for using Asian instruments—our ears bear witness to the exquisite if sad sounds of the huqin (a kind of Chinese violin) in several tracks, and the powerful Taiko drums in ‘Arvn’ and ‘Village Attack/The Arrest’. 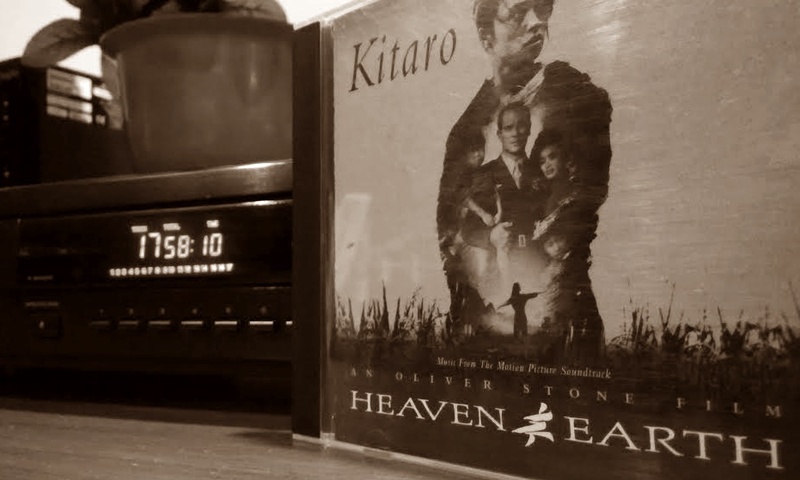 The synthesized sounds of what seem like the Japanese koto and flute are also brilliantly integrated with the orchestra, particularly in the stunning first track, ‘Heaven and Earth (Land Theme)’. ‘Saigon Reunion’ - A very powerful orchestral piece that depicts the destruction and tragedy of war. This is one of Kitaro’s most haunting pieces. ‘Arvn’ – Starts off as if an army of tanks is barraging towards you, and very much captures the uncompromising nature of war, this largely percussive piece features Taiko drumming by Kitaro and a sharp, piercing flute melody. ‘Ahn’s House’ – A sad if beautiful theme performed by the huqin gives way to voice work by Hiep Thi Le, before escalating into a bout of ominous drumming. It returns to the theme again, this time played at a lower octave. Superb arrangement. ‘Heaven and Earth (End Title)’ – The final track of the album is an epic one, bringing all the themes together in one last hurrah. 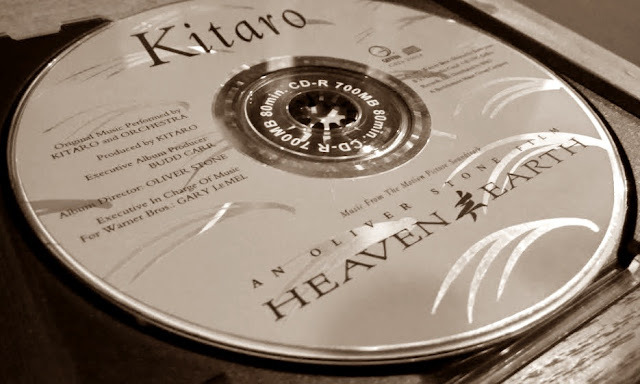 Masterfully arranged and performed, this is one of Kitaro’s finest moments.